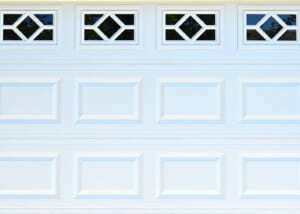 The Waterton inserts will instantly transform the character of your garage door to one which will add rich beauty to the face of your home. 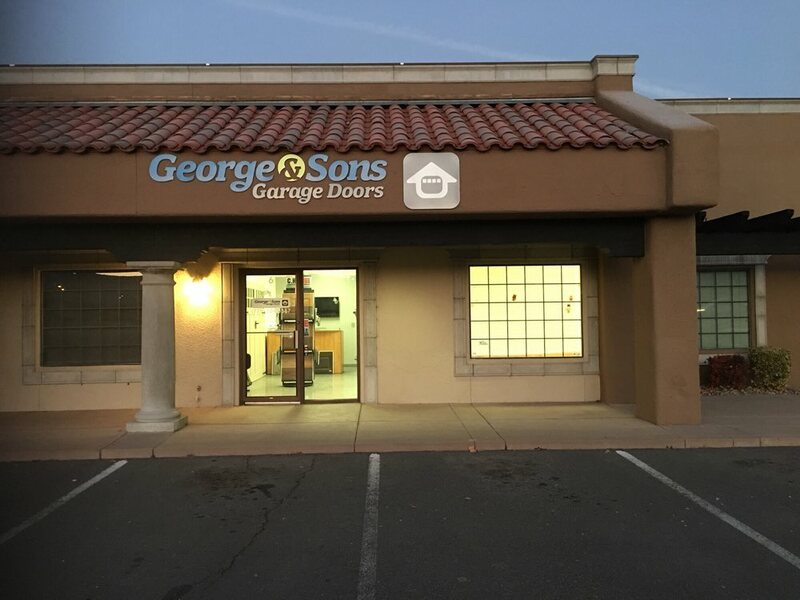 There is more to a garage door than you may think, and George & Sons is here to provide you with only the best of options. George & Sons presents the Carriage House Stamp garage door, an authentic looking wooden door made out of steel! 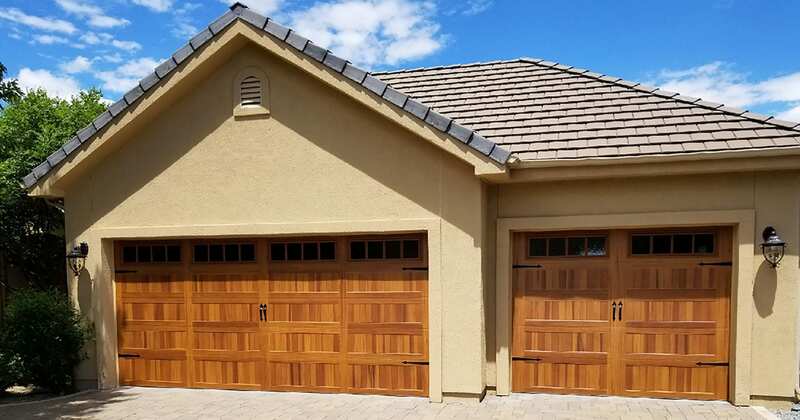 A garage door that blends the charm of traditional aesthetics and convenience of modern day materials into a sturdy, rustic garage door anyone would be happy to have at the heart of their home. 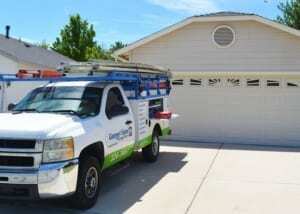 Our customer is happy with the quality work we did in Sparks! 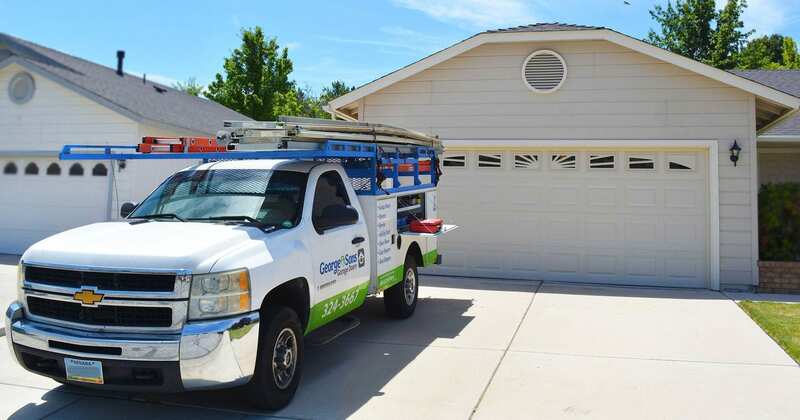 Check out this Raised Panel garage door, equipped with full insulation and perimeter seal! 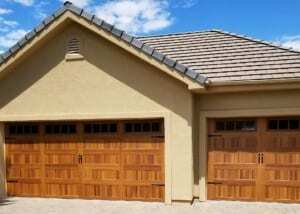 This garage door might be the one you are looking for to keep a temperature controlled garage.